Step aboard and learn the history of Humboldt Bay and Eureka’s waterfront during a 75 minute narrated cruise traveling along the shores of the bay. During your cruise, the captain explains local history, industries, activities, points of interest, and local wildlife. 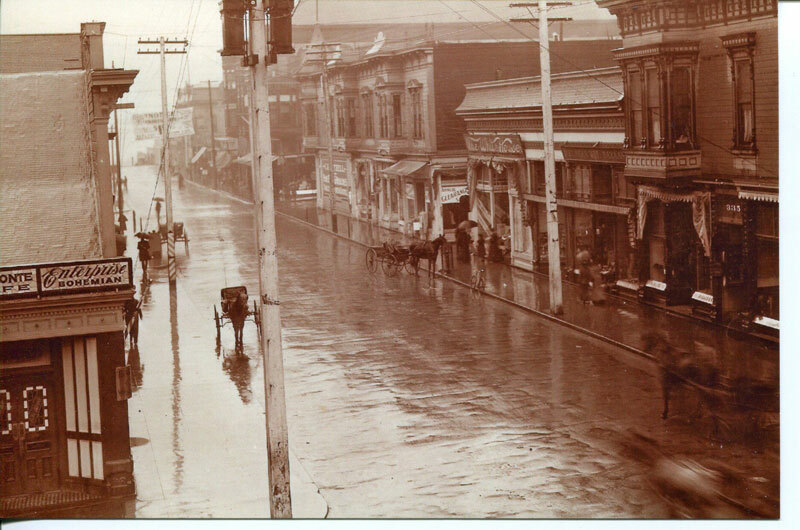 The city of Eureka’s Outdoor Recreation Program, Explore Eureka, in partnership with the Clarke Museum is launching weekly “Historical Walking Tours” in Old Town Eureka beginning Saturday, July 8. This update announces that a tour of the Clarke Museum is now included in the tour if you show up at 1:30 instead of 1:45. The city of Eureka’s Outdoor Recreation Program, Explore Eureka, in partnership with the Clarke Museum is continuing to conduct weekly “Historical Walking Tours” in Old Town Eureka each Saturday at 2:00 through August, 2016. Please show up at 1:45 to register. If you choose, you can show up at 1:30 and also be treated to a tour of the Clarke Museum. Kids ride free with a paying adult on Get Out and Play Day, July 30, 2016! Step aboard and learn the history of Humboldt Bay and Eureka’s waterfront during a 75 minutes narrated cruise traveling along the shores of the bay. During your cruise, the captain explains local history, industries, activities, points of interest, and local wildlife. The city of Eureka’s Outdoor Recreation Program, Explore Eureka, in partnership with the Clarke Museum is launching weekly “Historical Walking Tours” in Old Town Eureka on July 2, 2016. New Events have been added to the Illuminating the Past Event at Sequoia Park on April 21. NEW ADDITION>> Actors from the North Coast Repertory Theater will be live and in costume as period residents from Eureka’s yesterday to guide tours, answer questions and pose for photos. NEW ADDITION>> The Clarke Museum will be on hand with their “Museum in a Box”, providing interactive artifacts from local history. The Clarke Museum will also be offering FREE passes to the Museum for those who partake in and complete the “Hunt Through History” Scavenger Hunt. Historic Night Tours: Join period residents of Humboldt County who have traveled through time to guide you down a special one night only lit path and explain what daily life was like in the days of old. Interactive Historical Activities: From informational booths on logging history to a “make your own” vintage toy booth & old school games (jacks or marbles anyone? ), get a hands on experience on how our forefathers & foremothers grew up!